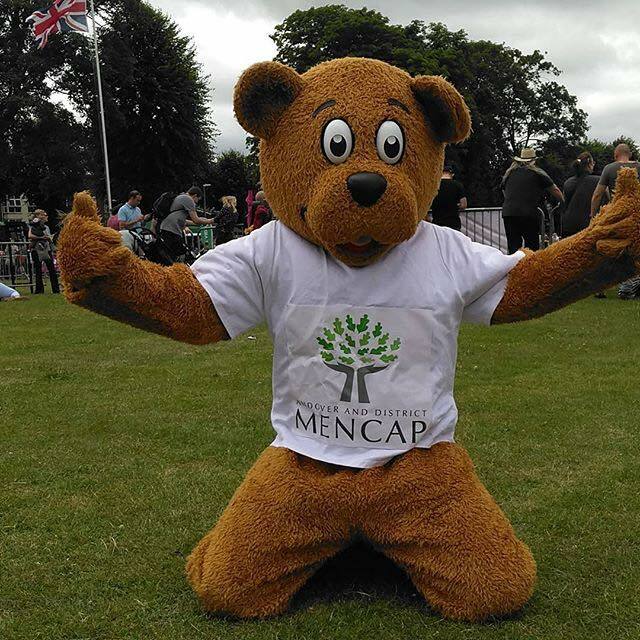 Follow Wellington Bears adventures on his Instagram page @wellington_bear as he travels around the world supporting and advocating for people with learning disabilities. Why not have him appear at you next fundraiser? 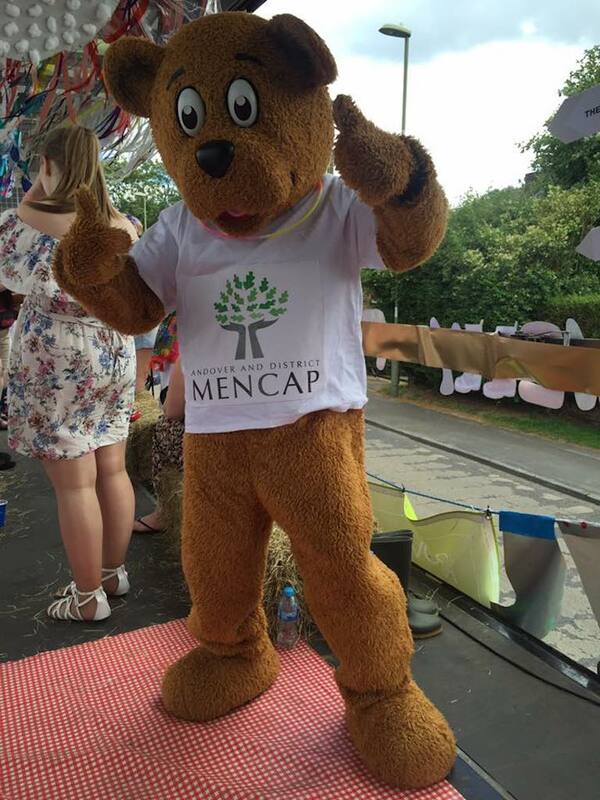 If you are hosting an event or raising money for Andover and District Mencap and would like to have Wellington Bear turn up, get in contact, he would love to make your event extra special and say thank you on behalf of everyone at ADM.